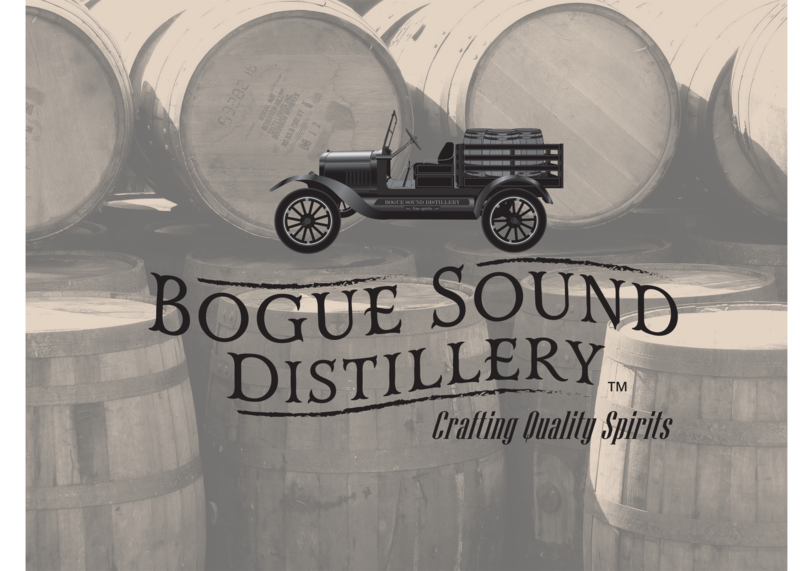 Visit Bogue Sound Distillery and get the full experience. 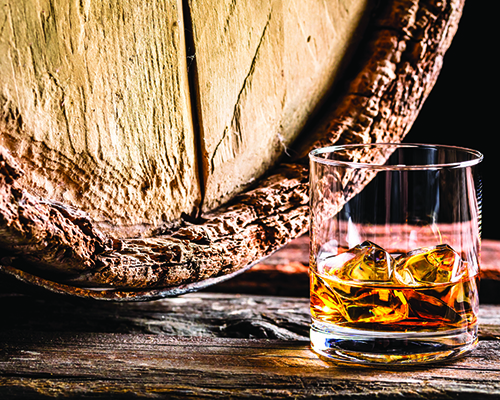 Your ticket includes a “behind the scenes” tour, tastings of our available liquor and a souvenir. We look forward to seeing you!